Spanish top tier Primera Division, also known as La Liga, once again proved to be one of the most exciting club competitions in Europe. Although many fans would argue that the Spanish football championship has long become just a three-club race, the first part of the 2016/17 season proved that La Liga has much more to offer. Heading into the winter break as La Liga leaders, Real Madrid have perhaps been the most consistent performers thus far and many are prone to predict this would be the year of domestic success for Los Blancos. Barcelona and Sevilla are there to argue with such claims as both sides are doing their best to close the gap behind Zinedine Zidane’s men and to make the title race even more exciting. At the opposite end of the table, things have not been that great for La Liga newcomers Osasuna, who seem to be destined for a swift return to the lower tier of Spanish football. The UEFA Champions League winners Real Madrid seem to be making giant leaps towards the coveted domestic title, which would be their first in five years. Los Blancos have last lifted the trophy in 2011/12 and we predict this is going to be their year. 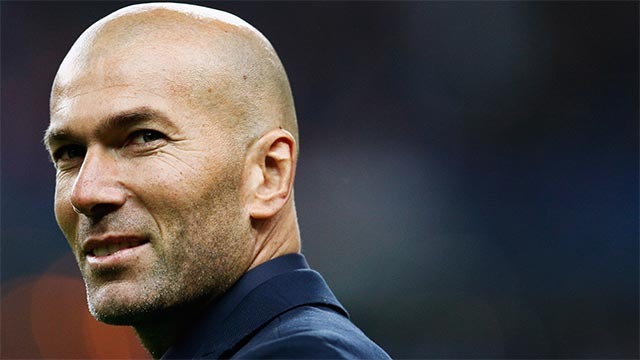 French legend Zinedine Zidane is doing a wonderful job with his team and seems to have found the right squad balance which is likely to help him succeed. Zidane’s predecessors struggled to control the team atmosphere and it had a negative effect on the performance, whereas Los Blancos currently look like a well-balanced and organised unit, fit to lift the La Liga title. Barcelona will be waiting for the opportunity to surprise their fierce rivals as the title race is far from being over, but our prediction is that Real Madrid will manage to keep the Catalans at bay until the rest of the 2016-17 season. Newly promoted sides Alaves, Leganes and Osasuna were widely expected to struggle in the elite company this season, but Alaves and Leganes exceeded our expectations and have been doing rather well in the first part of the season. Not many people would have dared to predict Alaves would sit at the middle of the standings with the likes of Celta Vigo, Deportivo La Coruna and Valencia all trailing in their wake. Leganes had it a bit more difficult, but are still well-distanced from the bottom-three midway through the campaign. As for Osasuna, they are stuck at the very bottom of the table and our prediction is that Los Rojillos would be the ones to go down, together with Granada and Sporting Gijon. When talking about the teams that took us by the biggest surprise, Sevilla are the first side that crosses our minds. Los Rojiblancos went through a turbulent summer which saw their trophy-laden manager Unai Emery leave for Paris Saint-Germain, at the same sparking a wave of departures. Sevilla lost an entire team during the summer transfer window, but the club officials did remarkably well to replace last season’s first-team players with new ones which fitted in instantly and are exceeding all expectations under the firm guidance of Jorge Sampaoli. Los Rojiblancos failed to beat Real Madrid and Barcelona in the European and domestic Super Cup matches, but are thriving in La Liga. We are even prone to predict that Sampaoli’s men will leapfrog Barcelona in the standings and finish the 2016/17 season as runners-up. There is a long way to go until the end of the campaign and, who knows, maybe Sevilla even go on to challenge Real Madrid for the Spanish crown. Atletico Madrid and Valencia are the two sides competing to be labeled as the biggest disappointment this season in the Primera Division. Traditionally a tough nut to crack, Diego Simeone’s Atletico Madrid lost four games after 16 rounds towards the end of December and are lacking their recognisable fighting team spirit, which in the end earned them the reputation they’ve enjoyed over the last couple of years as one of Europe’s most resilient sides. Not many people would have dared to predict that Atleti would be sitting in sixth midway through the 2016/17 season and we must say that Simeone’s men surprised us. On the other side, Valencia have been going through some difficult times over the last couple of years and their bottom-four status hardly comes as that big of a surprise. However, the club’s worst plight in last 30 years gives plenty of reason for concern. 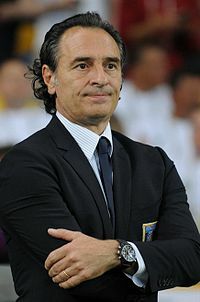 Fans were excited to see former Italy boss Cesare Prandelli take over, but the experienced tactician has so far failed to imprint his tactical ideas to the team which lacks results in the league. The 2016 Ballon d’Or winner and the European champion Cristiano Ronaldo is definitely the one to watch in the second part of the season. Having lead his national side to European glory in France last summer, Cristiano Ronaldo extended his great form to club exploits and many predict he will be able to beat Leo Messi and Luis Suarez to the top of the scorer’s list. Real Sociedad’s Da Silva Willian Jose is definitely another name to add to the must-watch list as the Brazilian enjoyed a fairly successful first part of the season for his club. 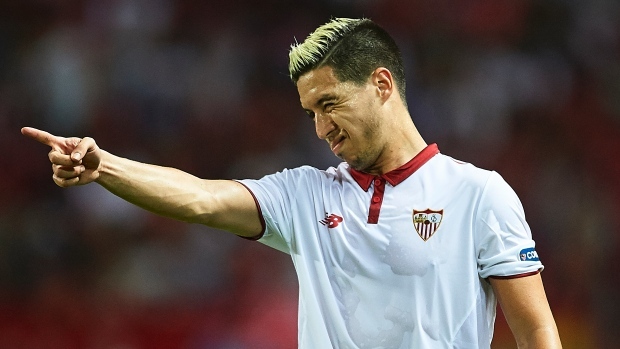 Sevilla’s summer signing Samir Nasri is going through a purple patch under Jorge Sampaoli who was able to breathe in new life in the French midfielder. Other players to keep tabs on: Iago Aspas (Celta Vigo), Yannick Ferreira Carrasco (Atletico Madrid), Sandro Ramirez (Malaga), Nicola Sansone (Villarreal), Steven N’Zonzi (Sevilla). It will be interesting to see whether Cesare Prandelli will be able to keep his job until the end of the season at Valencia. We predict the Italian will face a difficult challenge in keeping his team afloat, which could result in a sack from the owner Peter Lim. On the other side of the spectrum is Sevilla boss Jorge Sampaoli, who is enjoying a fantastic journey with Rojiblancos. The Argentine tactician is known for his attack-oriented brand of football and we predict he will continue to impress throughout the second part of the season as well.